Microsoft makes it simple to deploy Azure SQL Databases. Once deployed, Microsoft Excel and Power Pivot make reporting against those databases a pretty much perfect experience. In this post, I’ll demonstrate how you can connect these technologies and produce meaningful reports. Locate, and drill into the “SQL databases” service. Click the “+ Add” button at the top of the SQL databases configuration screen. 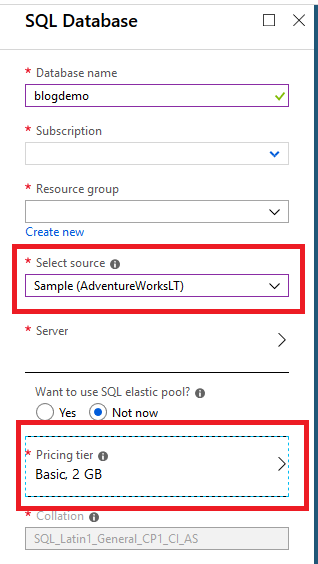 Choose “Sample (AdventureWorksLT)” under the “Select source” option. Change the “Pricing Tier” to “Basic 2 GB”. This is for a demo/testing, and the “Basic 2 GB” option costs significantly less than the default Standard. At the time of this post, the cost is, “Starting at 4.99 USD / month” for Basic versus 15.00 USD / month for Standard. 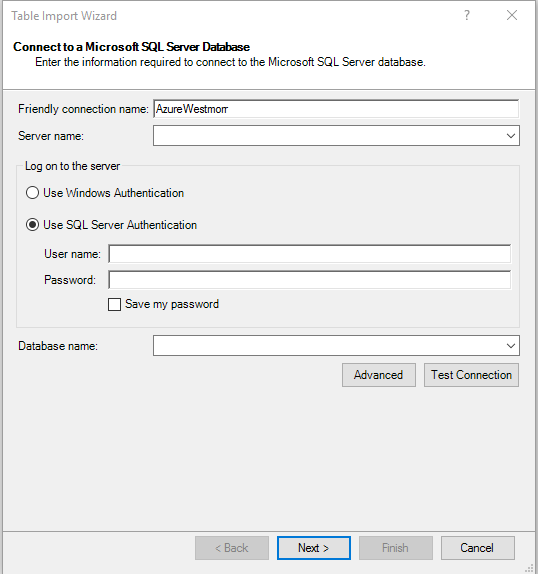 Press the “Create” button at the bottom of the configuration pane, and you’ll be taken back to the SQL databases configuration screen. Deployment takes around 1 – 2 minutes. 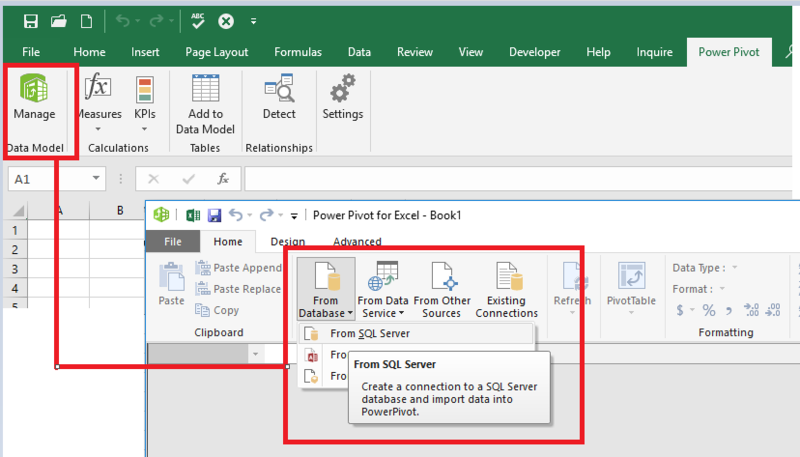 With the database in place, move on to creating your database connection in Excel with Power Pivot. 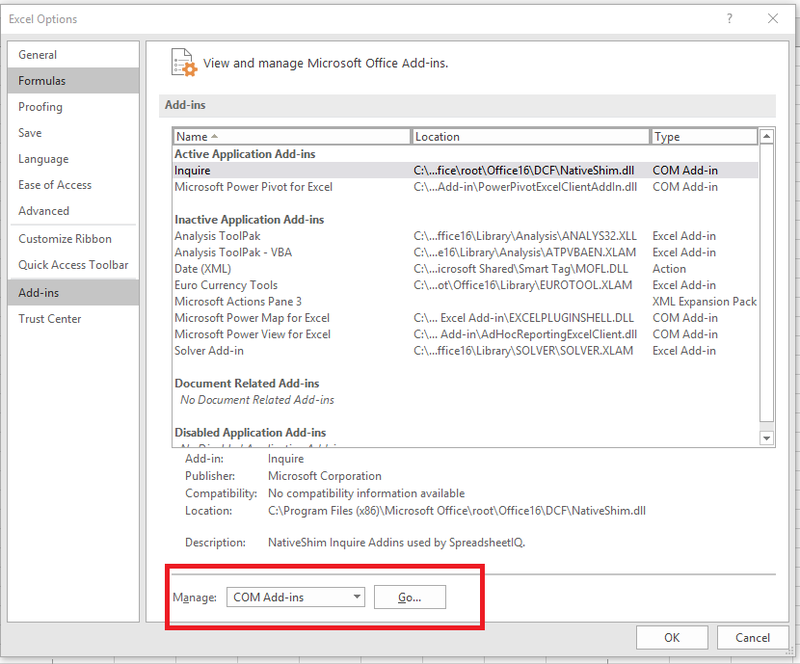 First, make sure you have the Power Pivot COM Add-In enabled in Microsoft Excel. Do you have the Power Pivot tab available in the ribbon? Then, in the next dialog, check the checkbox next to “Microsoft Power Pivot for Excel”, press “OK”, and you’re set. Once you click “Next”, choose, “Select from a list of tables and views to choose the data to import”, and now move on to modeling and reporting. Of course after the recording above, I gave “Table2” a more appropriate name of “SalesPersonRegion”. 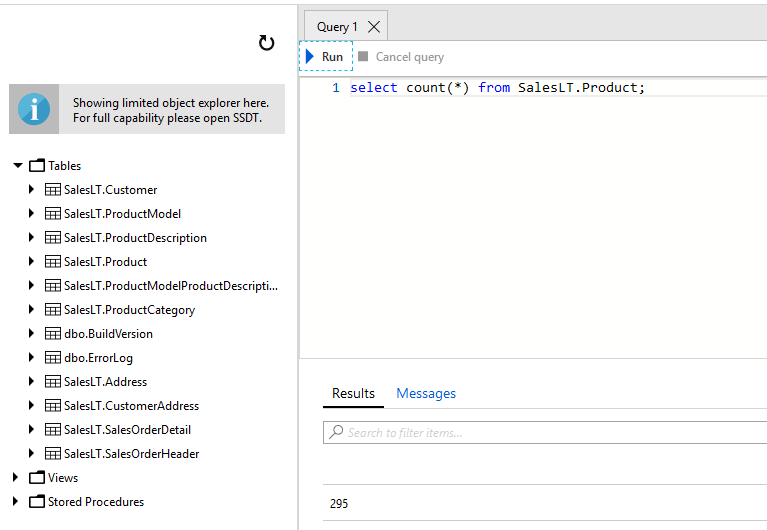 As you’ve read, it only takes a few clicks and specifying two security settings to launch a fully functional test Azure SQL Database. 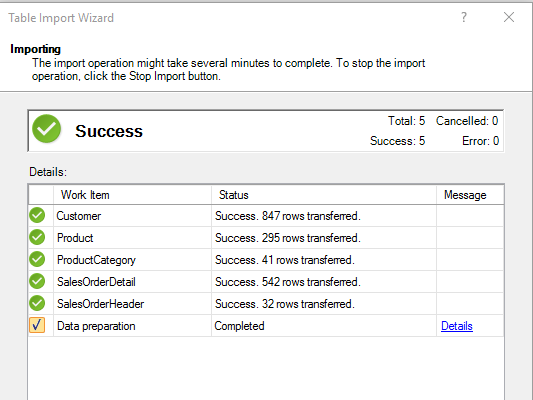 Similarly, that’s about all it takes to import that database intto Power Pivot for Excel – a few clicks and providing connection settings. 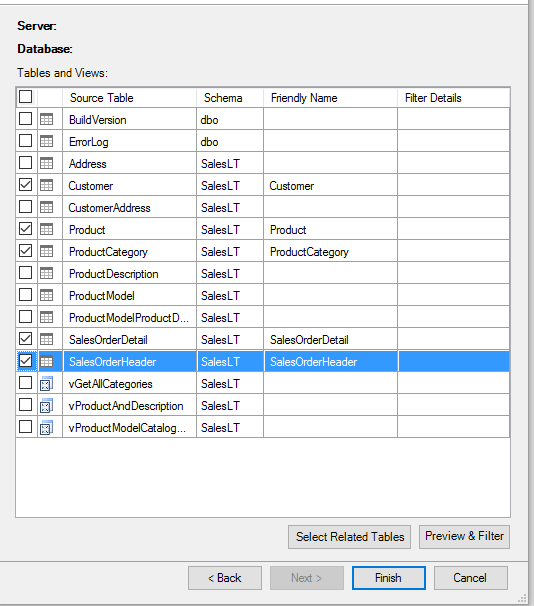 Once done, you can create custom tables and import them into your Power Pivot Data Model and then create Pivot Tables and Pivot Charts through standard Excel steps-and-procedures.